In January we welcomed Mark Glew to Pacific Link as our new Manager of Property Assets & Development. Mark joins us from his previous role as Project Director with a national project management firm, specialising in aged-care development and construction. 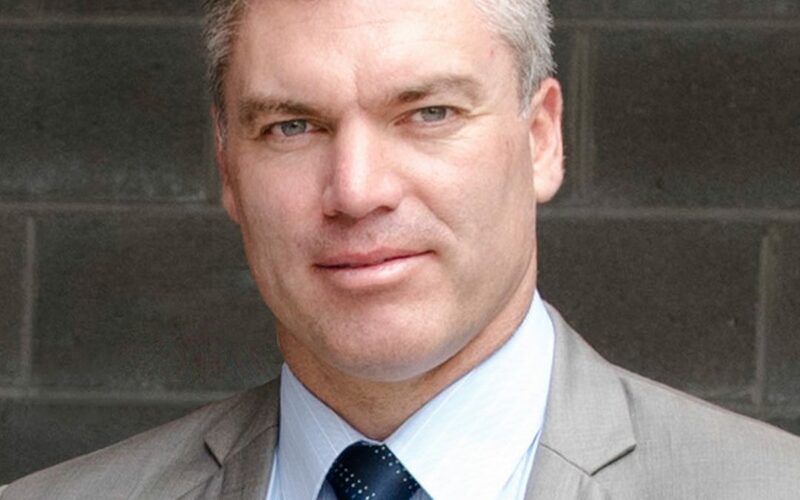 He also has 19 years experience, working with a Canberra based aged-care provider for 8 years and was formerly development manager with a community housing provider. Mark holds a degree in Construction Management and Economics and a Class A Builder’s Licence. Working with Pacific Link, Mark plans to focus on the development of new housing strategies and property development projects. His skills lie in assessing financial and strategic suitability of new development opportunities, strategic procurement, project negotiation and management.